A measurement plan is a document that translates your business objectives into goals and key performance indicators (KPIs). The plan provides a framework not only for a customised configuration of your web analytics, but also forms a vital part of your wider digital marketing strategy. This then determines how your digital channels best play together to achieve your KPIs. During this phase of this process, start by asking yourself what is the overall aim of your website? Is it to promote products? Sell directly? Or simply generate leads? It can be a number of things, so establishing the overall aims of your website is a good starting block in discovering your objectives. Once the business objectives have been clearly defined and understood, the next logical step towards a successful measurement plan involves identifying the various conversion types that can occur on the website in question. The purpose of e-commerce websites are to sell products to users. 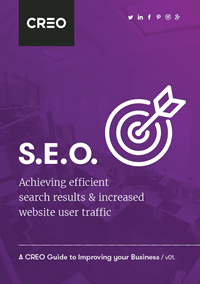 The most successful websites are carefully optimized to achieve a high percentage of purchases. To achieve success e-commerce websites need to integrate all of the latest online closing & upsell techniques available which have been proven to increase the chances that a visitor will purchase. 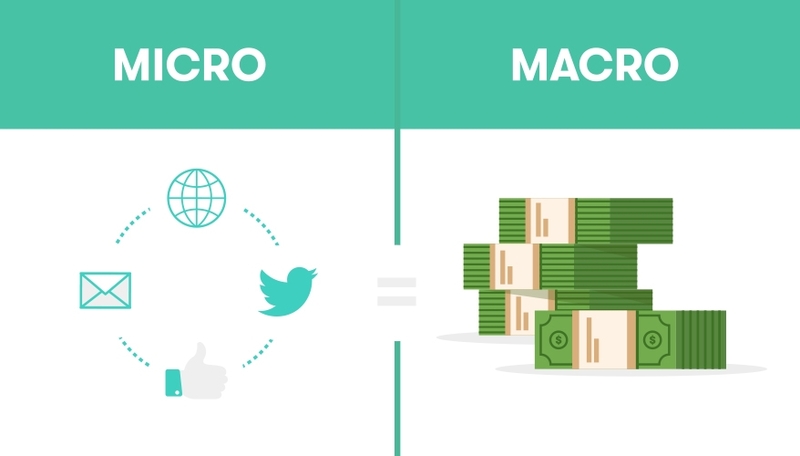 Macro conversion performance is of obvious importance. However fixating solely on this single metric (or any single metric) is ill-advised. This alone will not paint the full picture of performance and in fact there may be a multitude of other user actions that indicate changes in performance. These actions are often referred to as micro conversions and mark an outcome on a website that is of less importance than the primary, or macro conversion. Should you wish to create a measurement plan for your business or need assistance with putting conversion tracking in place then please don’t hesitate to get in touch. Email hello@creo.co.uk or call us on 02920 653066.